The weather will greatly improve – closing out the first full work week of June, as temperatures climb into the 70s on both days. It will be a welcomed change after the colder-than-normal temperatures the region experienced during the first half of the week. 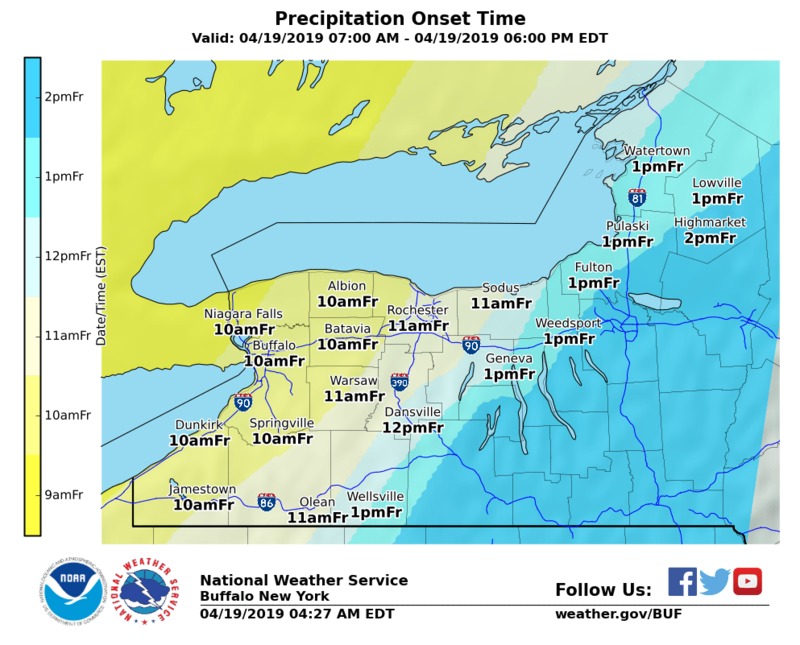 According to FLX Weather Meteorologist Drew Montreuil says temperatures will climb into the low-70s for most on Thursday, with temperatures pushing into the mid-70s on Friday. Rain chances will be slim these two days, but a chance for some wetter weather arrives in the Finger Lakes on Saturday. It shouldn’t be a washout, but there is a good likelihood that wet weather will make an appearance for the first half of Saturday. The heaviest rain should setup in the Southern Tier – but those in the Finger Lakes will likely see showers in the morning to start. Later in the day things will clear up and Sunday should setup to be a nice, late-spring day – as temperatures climb into the 70s again with a lot of sun. Read more from FLXWeather.com or check out the full-forecast at the FingerLakes1.com Weather Center.